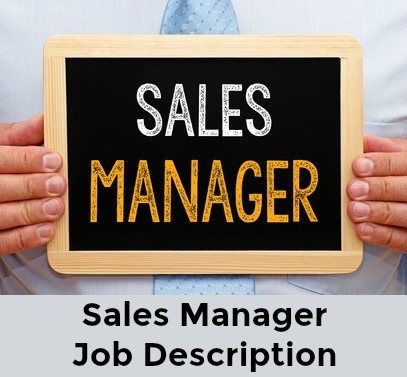 The sales manager job description outlines the key tasks and responsibilities of the sales manager job. The job will vary from industry to industry and company to company but the core functions and competencies of the sales manager function are standard. Revise the sample job description for a sales manager to reflect the requirements of the position you are specifying. 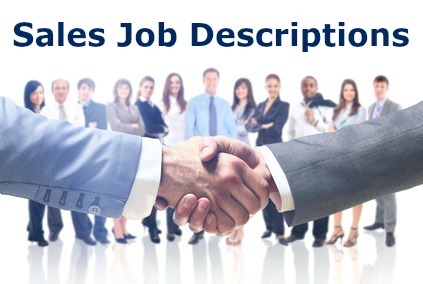 Make use of the related job description resources to write an informative and accurate job description. Need help with writing a resume? Use the sample sales management resume to develop a convincing resume. Include a convincing sales manager cover letter with your job application. Glassdoor.com reports the average salary for Sales Manager jobs in the United States is $77,000 as of March 2019.